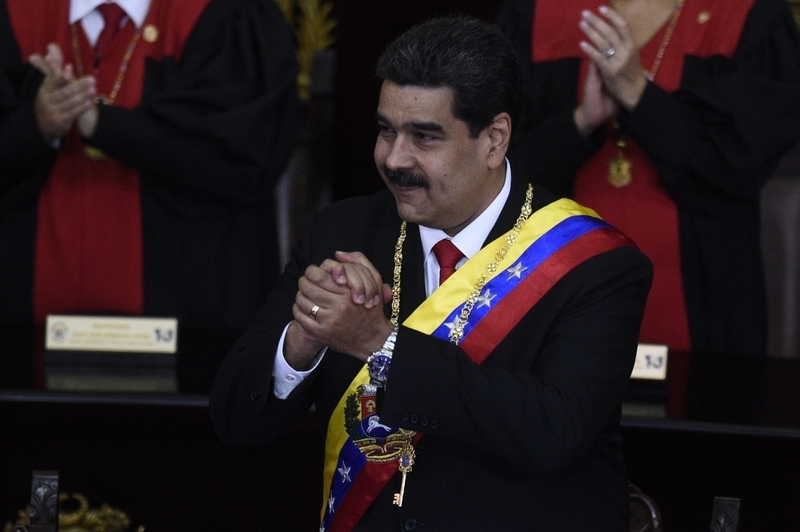 CARACAS — Venezuela’s powerful military threw its weight behind President Nicolas Maduro on Thursday as the US-backed opposition leader Juan Guaido pressed a direct challenge to his authority, and the fate of the crisis-wracked country hung in the balance. The oil-rich but economically devastated country was plunged into uncertainty Wednesday when Guaido, the 35-year-old head of the National Assembly, proclaimed himself “acting president” — earning swift endorsement from Washington and a dozen regional powers including Brazil, Argentina and Colombia. Maduro’s reelection last year was contested by the opposition, and criticized internationally — but the socialist leader has until now retained the loyalty of the powerful military, whose response was being keenly watched. 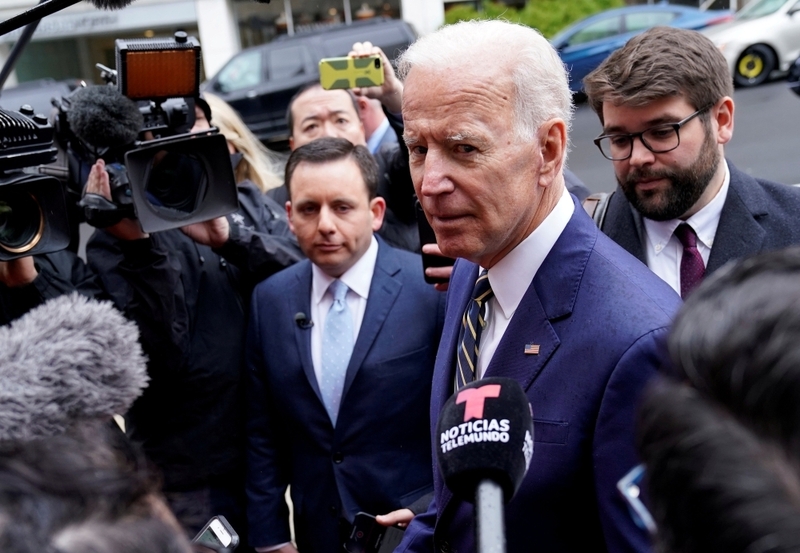 In a Skype interview with Univision, Guaido said he did not rule out including Maduro in an amnesty he is offering for military and civilian officials who lead a transition in Venezuela. But he said such an option would have to be evaluated because, he said, Maduro is responsible for the death of protesters. Analysts at the Eurasia Group consultancy noted that while international recognition of Guaido as Venezuela’s interim president cemented his position as the main opposition leader, he had failed to win over senior elements of the military. In that light, “Maduro’s fall does not appear imminent,” the analysts wrote. “The time for debate is done. The regime of former President Nicolas Maduro is illegitimate,” Pompeo said in a speech to the Organization of American States, warning him against the use of force towards demonstrators. Trump meanwhile has openly mused about military intervention in Venezuela, saying “all options are on the table,” and analysts suggest he could consider further economic sanctions against the country, a third of whose oil production goes to the US. Outside South America, the United States has been joined by Canada and Britain in recognizing Guaido as Venezuela’s interim leader, while France has also rejected Maduro’s legitimacy. Maduro has retained the support of Mexico, Cuba and Bolivia, all led by leftist governments. Guaido’s bold move capped three days of high tension that began Monday when a group of soldiers took over a command post in the capital Caracas and rose up against Maduro.